NAIAS 2017 (north American international auto show) is the largest auto show in north America and is held in Detroit, Michigan. 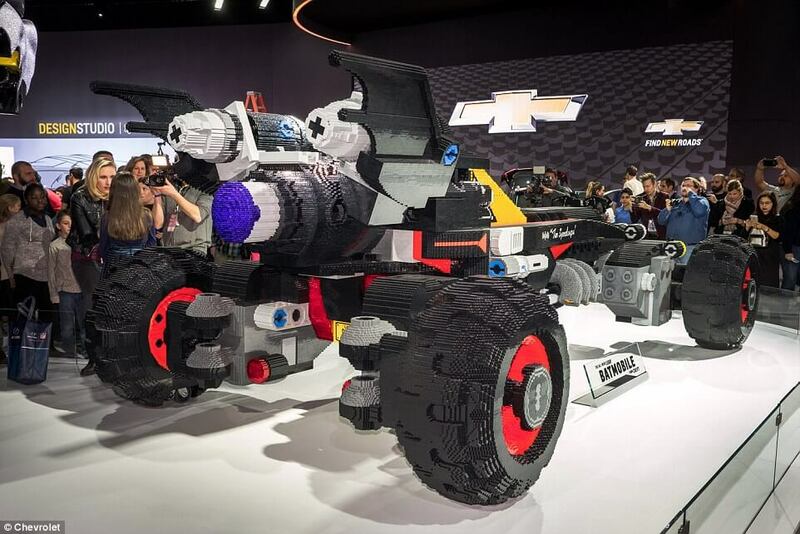 Chevrolet debuted this year in a grandiose way; they made a life-sized LEGO batmobile using more than 300,000 bricks! 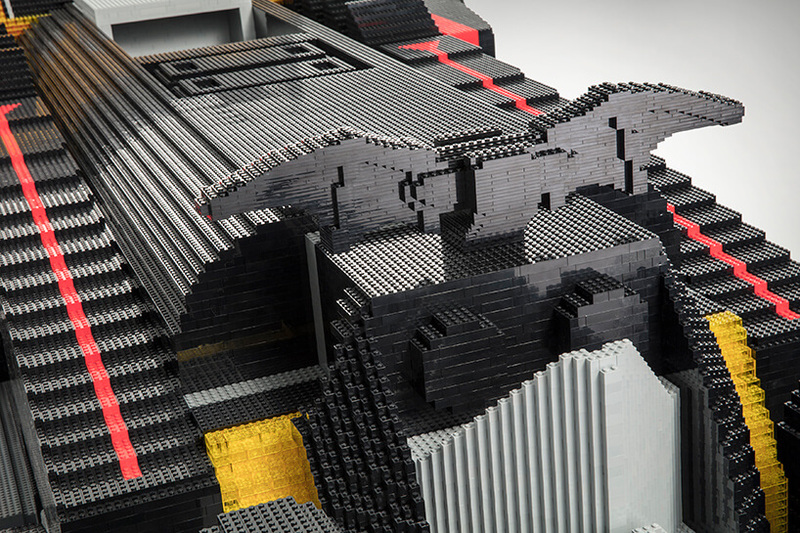 It took an impressive 222 hours to design this fantastic car and 1,833 hours to build it. 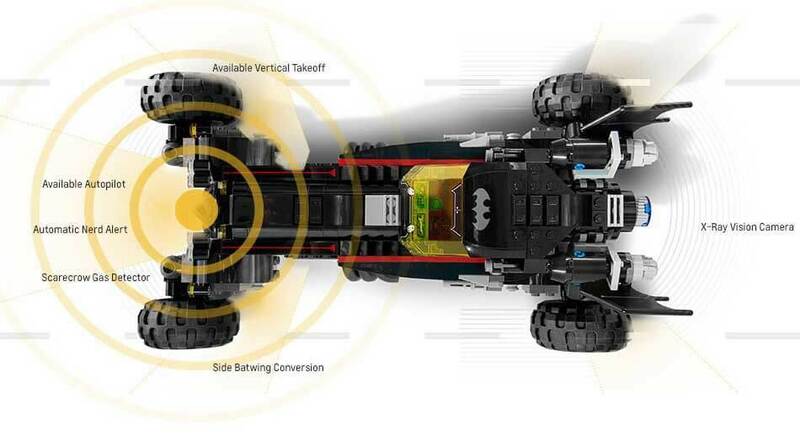 The vehicle measures 17-feet long and features stud shooters and a roof ‘ejection’ function, designed to “strike fear in the heart of any villain.” Are you excited yet? 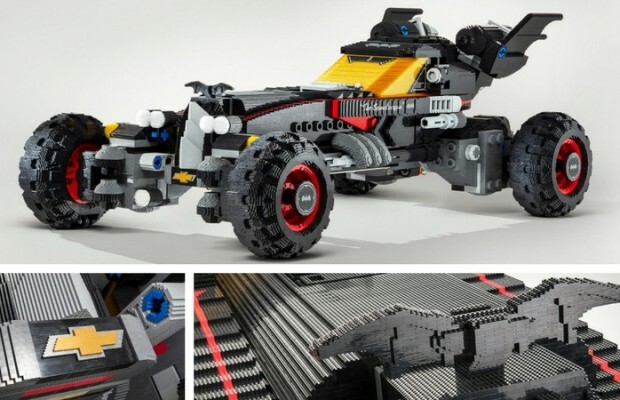 In the video below you can see impressive accelerated footage of the process of making the LEGO batmobile for the show. It was created in collaboration with students from Detroit’s Cody rouge community, a World in motion and first LEGO league. 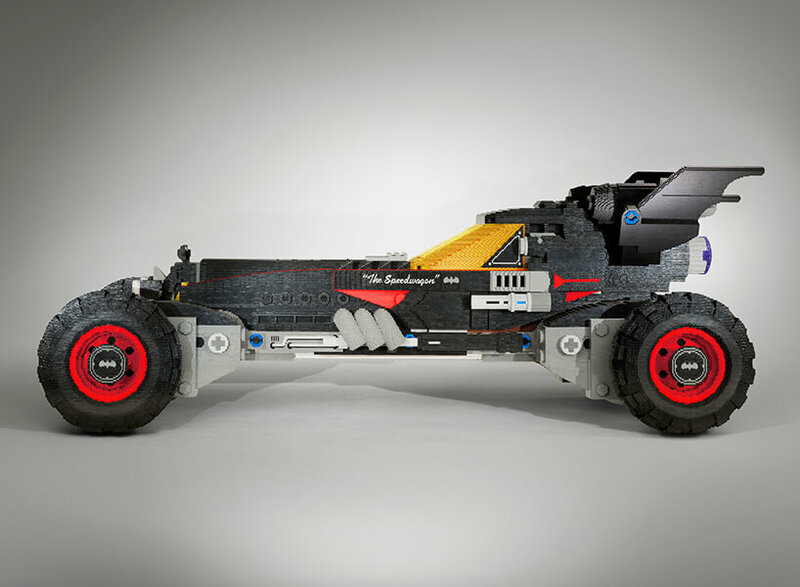 The car was inspired by batman’s speedwagon featured in ‘the LEGO batman movie’ which will soon hit the theatres worldwide. 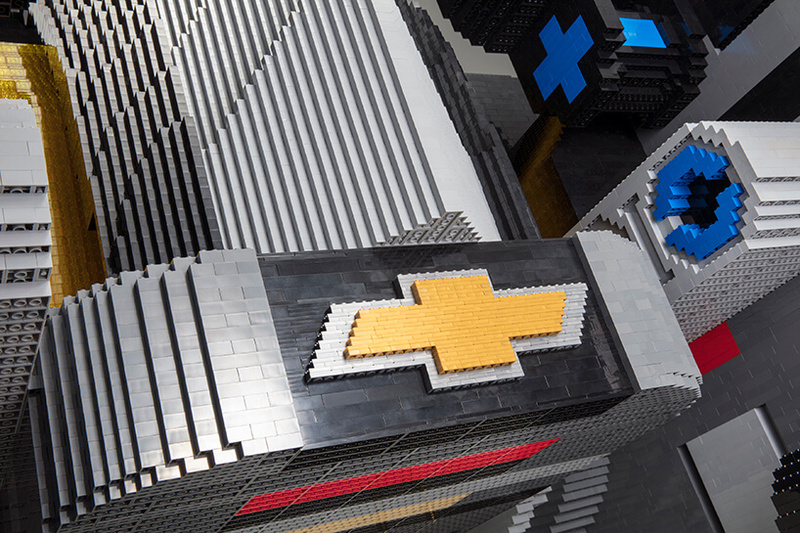 We sure love when companies use LEGO to create stuff! 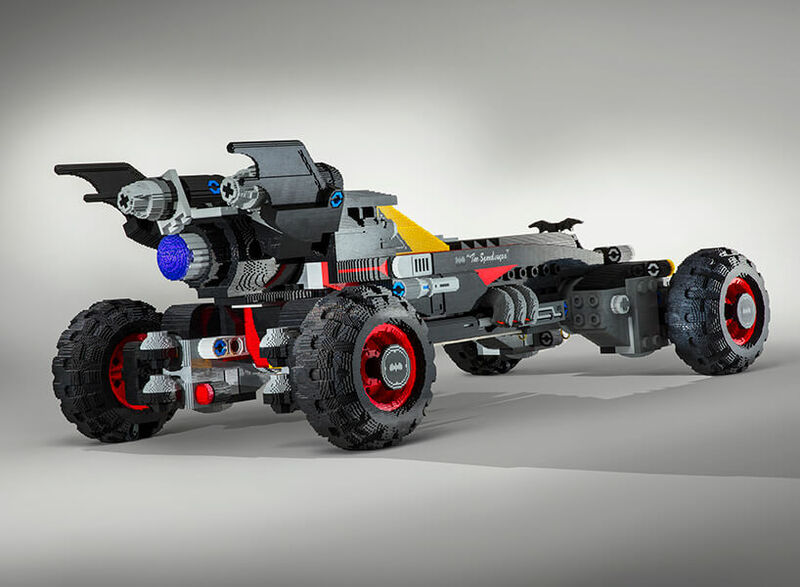 The LEGO Batmobile! Designed to “strike fear in the heart of any villain.” Notice all the details. 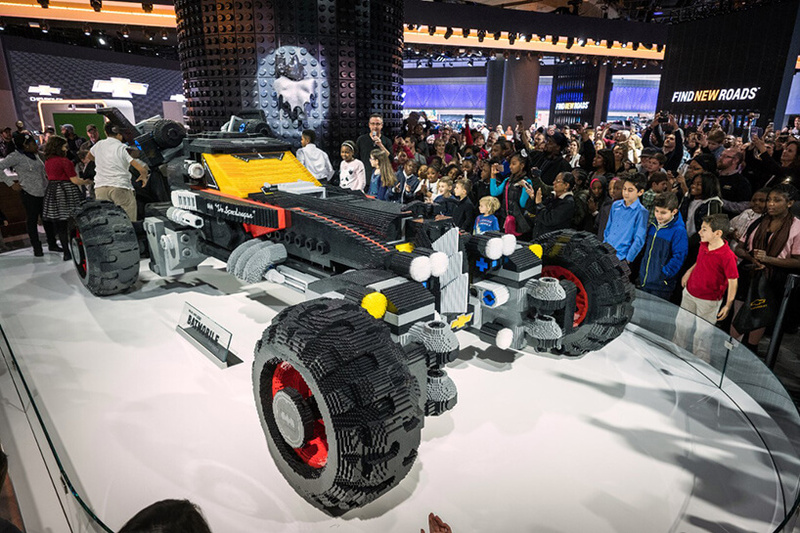 The Batmobile measures an enormous 7 feet high, 17 feet long and more than 9 feet wide! It’s the size of a real life car! 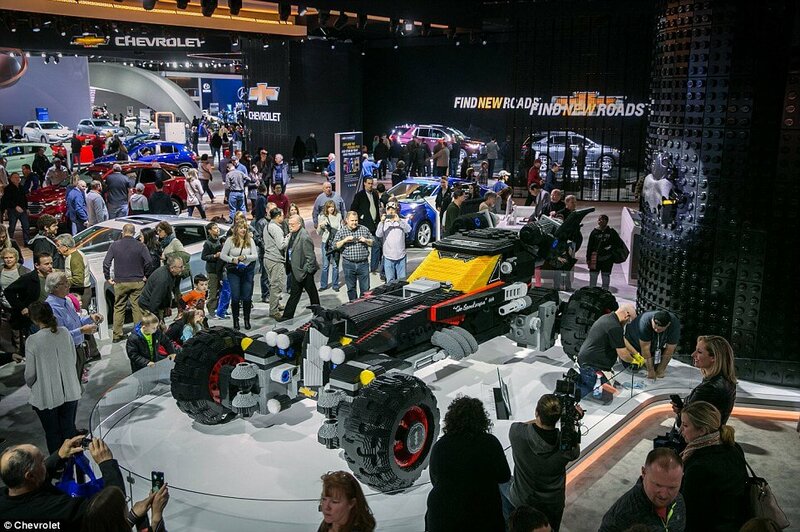 Here is a video time lapse showing how they actually built this awesome batmobile! 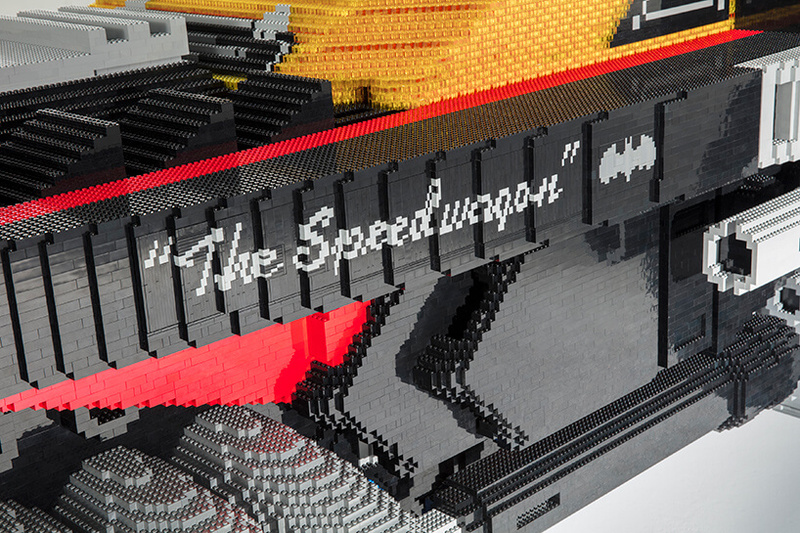 The Speedwagon – when looking at it from a close distance it’s easy to see how many LEGO pieces it took to built it. 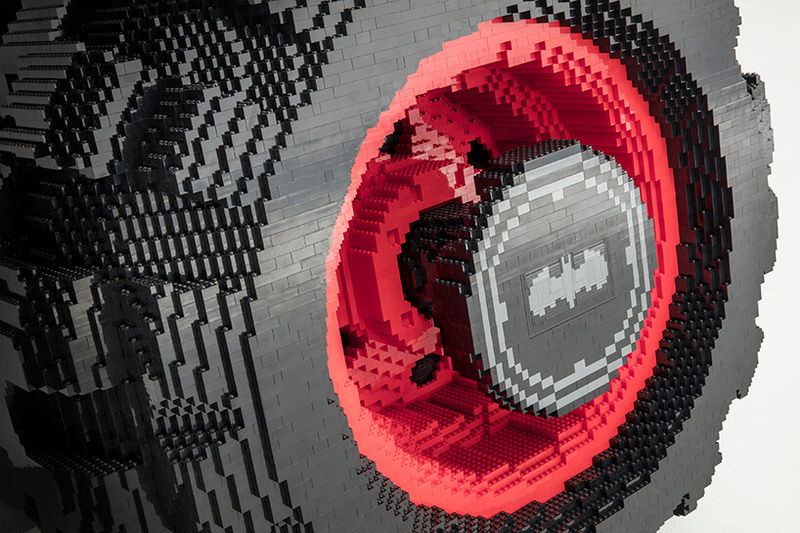 All the details from the spectrum of 17 colors – the batman sign on the wheel. They thought of everything! Your friends need to know about this! Share the post with them!